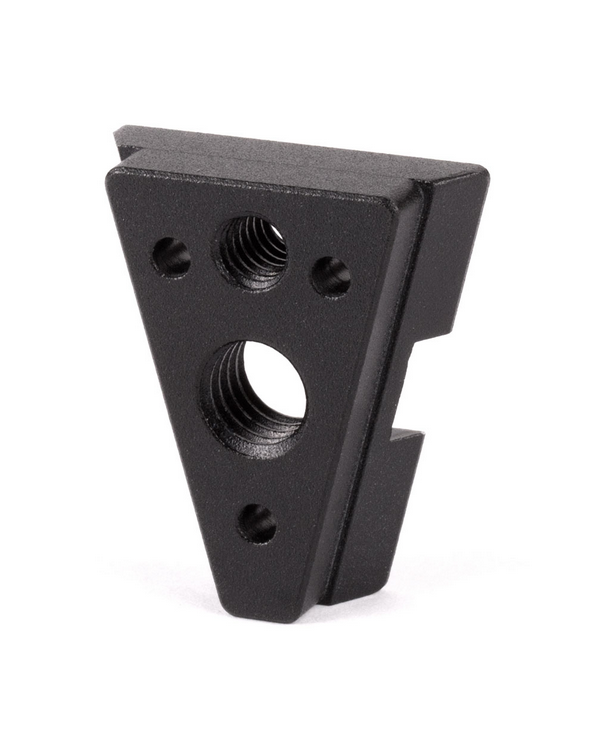 Produktinformationen "Wooden Camera V-Lock Accessory Wedge"
V-Lock Accessory Wedge is the dovetail portion of the V-Lock Base Station and Wedge Kit, based on the standard V-Lock or V-Dock as it is sometimes referred. 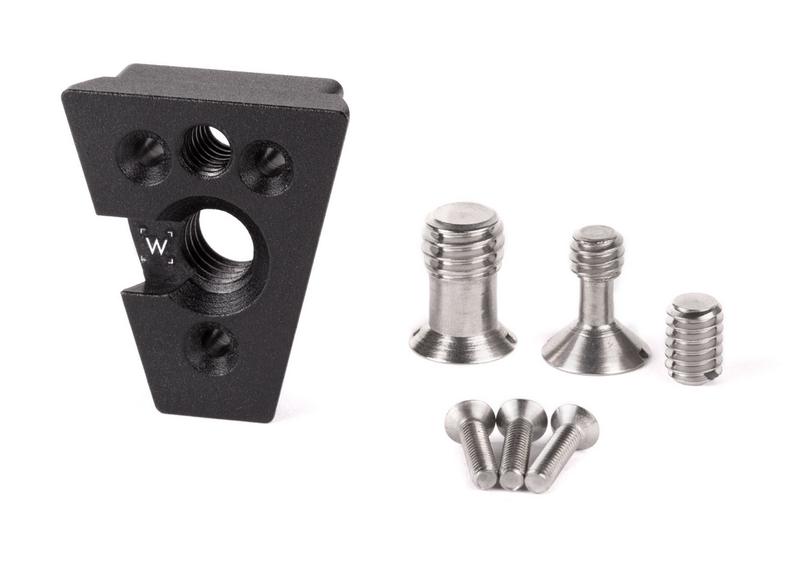 The V-Lock Accessory Wedge portion of the kit can bolt into a 1/4-20 or 3/8-16 hole using the included screws and it is also threaded for 1/4-20 and 3/8-16 so accessories can screw into it. 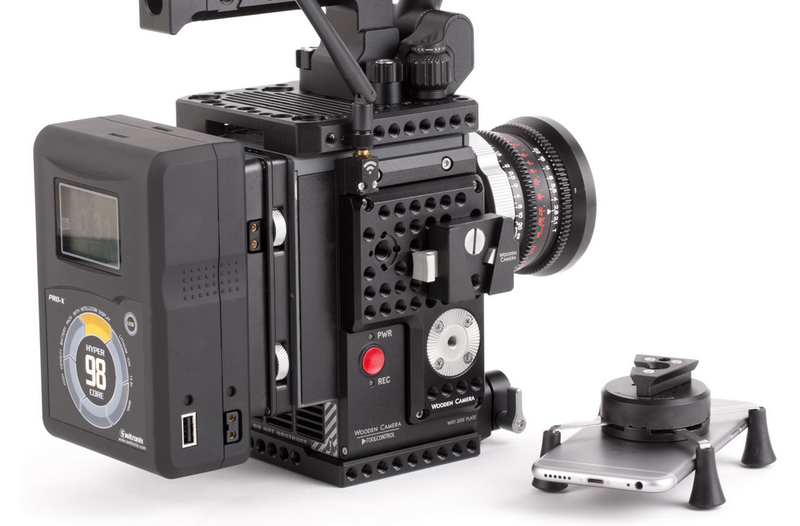 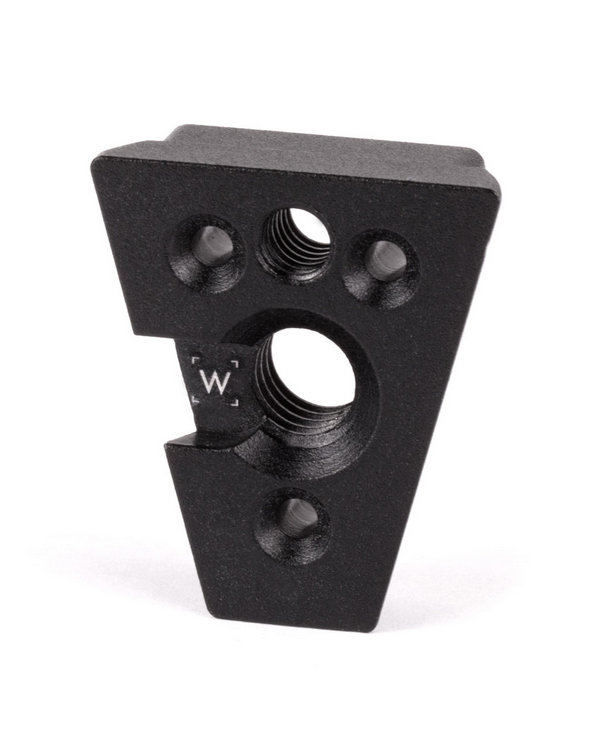 M3 hole pattern is also available for attaching to devices like the Preston MDR4 Mounting Plate and the Smartphone Clamp. Weiterführende Links zu "Wooden Camera V-Lock Accessory Wedge"